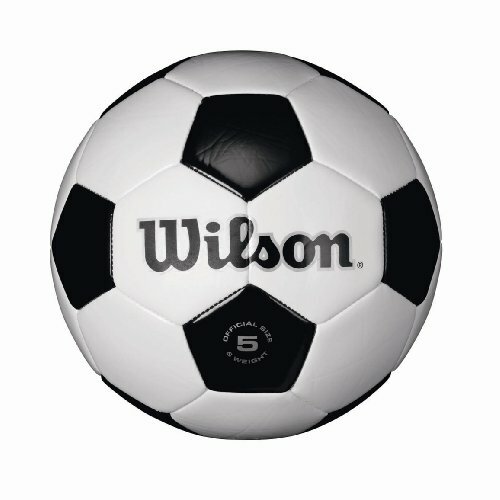 This is the summary of consumer reviews for Wilson Ball Pickup 75. The BoolPool rating for this product is Good, with 3.90 stars, and the price range is $19-$25. Washers/Screws falls off and basket falls apart. Buy everything but not this Wilson basket. 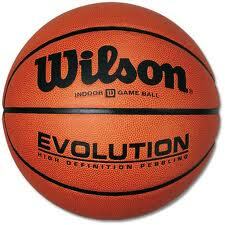 They drop and get lost frequently, then your basket falls apart and the balls scatter on the court. I use this basket several times a week. not easy to convert between picker and basket. Just set the basket on top of the ball and it squeezes though the bars and ends up in the basket. When putting the basket together, you want to be sure NOT to tighten any nuts until you've all the nuts on and adjust the shape of the basket. If the basket is assembled out-of-square, you may experience issues such as the lid won't close properly or the basket will be unstable or legs won't stay locked. The parts to hold this thing together continue to come off and loosen making the basket a total piece of junk. The hopper is a bit flemzy, and will bend easily. I'd to pick up balls with the hopper myself (untill the hopper fell apart - see above). Look for some other hopper if you need a sturdy and reliable one. this ball hopper is very good and sturdy, although the handles occasionally loosen and eventually fall off. In all seriousness this's a nice hopper, I like it better than the Gamma hoppers you see everyone walking around with if for no other reason than the clasping nub at the top of the handles that'll "lock" the hopper closed, that's a nice touch. I like the dual position design and the ability to use the hopper in the standing position, however it's top heavy and can tip over easily. it was although a little difficult in setting up the ball hopper, but it does come with easy directions!. The hopper isn't as sturdy as I'd expected. 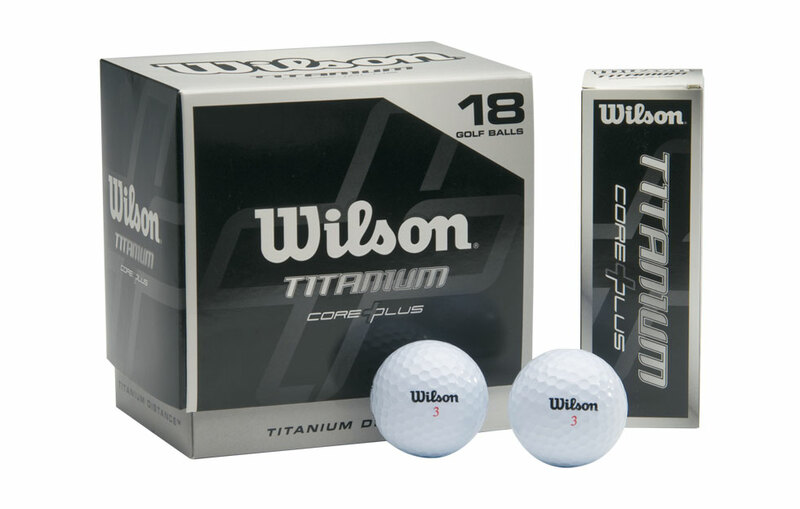 There's not another product that can hold 75 balls at this price. Product is a good buy for the price. Great product at at great price. It was a nice product. 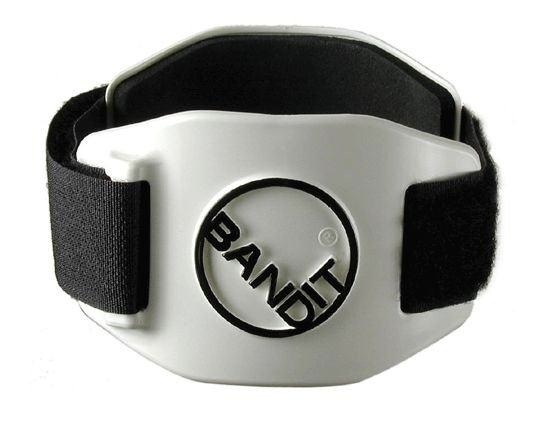 This product is excellent for anyone just getting into the game of tennis. It isn't the top of the line but is very good quality for the price and I'll recommend this product to anyone from beginners to advances players. 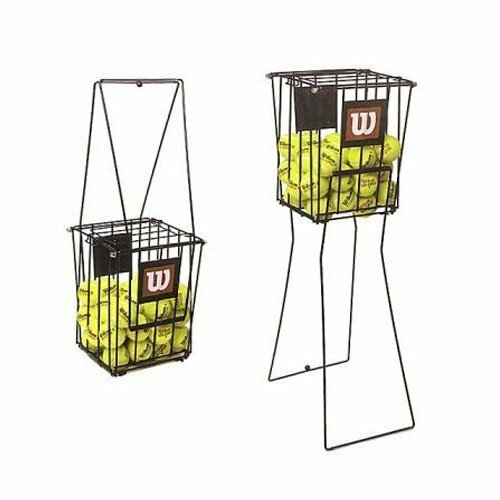 It was easy to put together, affordable, and makes picking up balls around the court super easy. 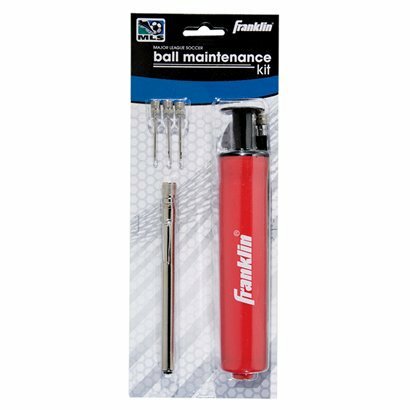 This ball hopper works and is easy to use. I think ball hoppers are essential for learning tennis, teaching someone else tennis, and for intermediate players working on their serve. 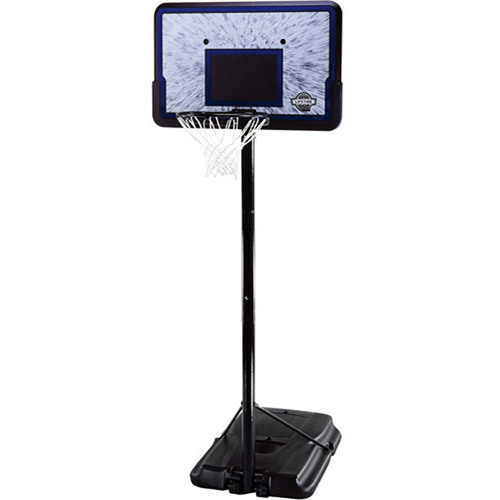 This ball hopper is easy to put together and affordable, you'll get the balls off the court in no time. I loved this Box.IT's easy And fast to pick up the ball. Super easy to assemble with just a wrench or pliers. It arrived in a flat box and was super easy to set up-just a couple of minutes. I love this ball hopper. 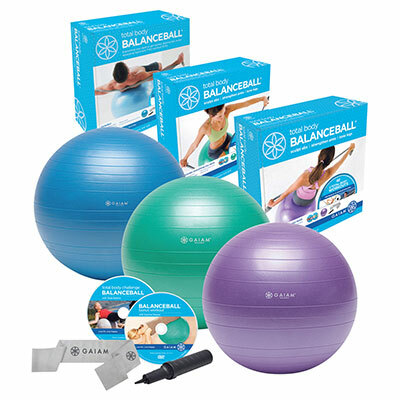 This Product makes life easy for me as I want to encourage her to play Tennis as it's such a wonderful sport. It's very hard to lock the legs in place. when you try to stand it up, you need stong muscle to lock the legs. There are 2 clips per leg to keep the hopper from tipping over, or the legs slipping on the ground. The legs fall out easily, but this's common to most ball hoppers. In doing so, you almost need to empty the ball hopper and muscle the legs into the locking mechanism. The legs don't just pop into their locks to create the stand, and it takes a bit of muscle to hook and unhook them... but thank God. Putting it together was easy enough, but it turned out the legs didn't lock in place because the span of the hooks was smaller than that of the legs. Trying to force the legs into place is very inconvenient. My husband was able to force the legs into the hooks but then even he couldn't unhook them easily. Balls pop easily into the hopper during pickup. It was easy to assemble, and works very nicely. It's VERY hard to pop the legs in locking slots when using the unit as a stand. it works as described, picks up balls off the court with a perfect little push from this device. It's flimsy and doesn't work as well picking up balls as my GAMMA. If is sometimes hard to bring down the arms and stand it up to serve balls. Now we spend more time playing then picking. 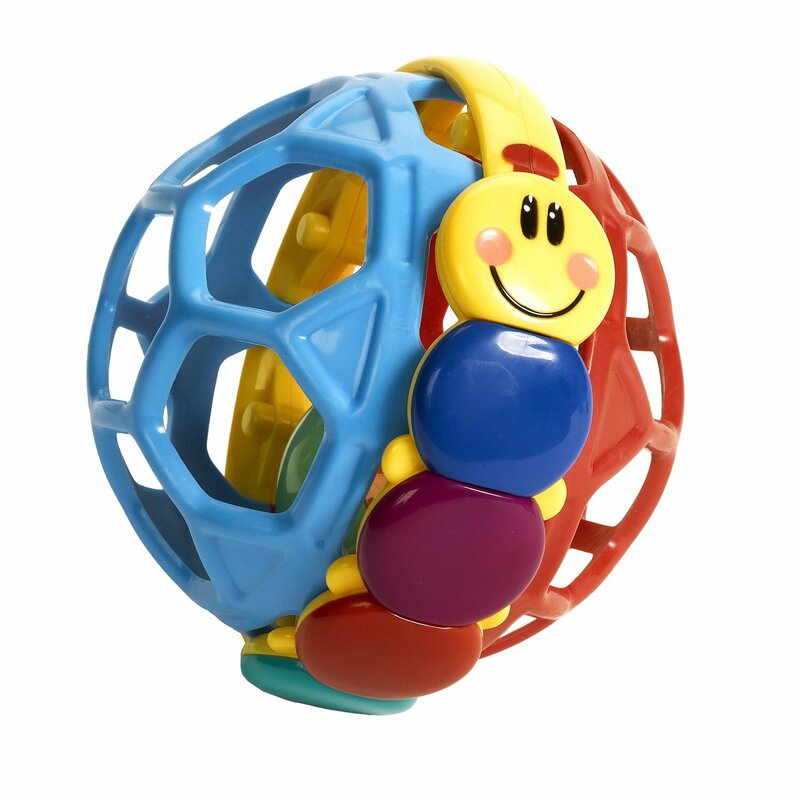 It sits at a good height and makes transporting balls and practicing service very easy. The Wilson Ball Hopper does a great job picking up the balls. Well it turns out, it's quite the deal.